We like to have fun while we work but building a new home is serious business. This is a custom home being built in Oak Forest. 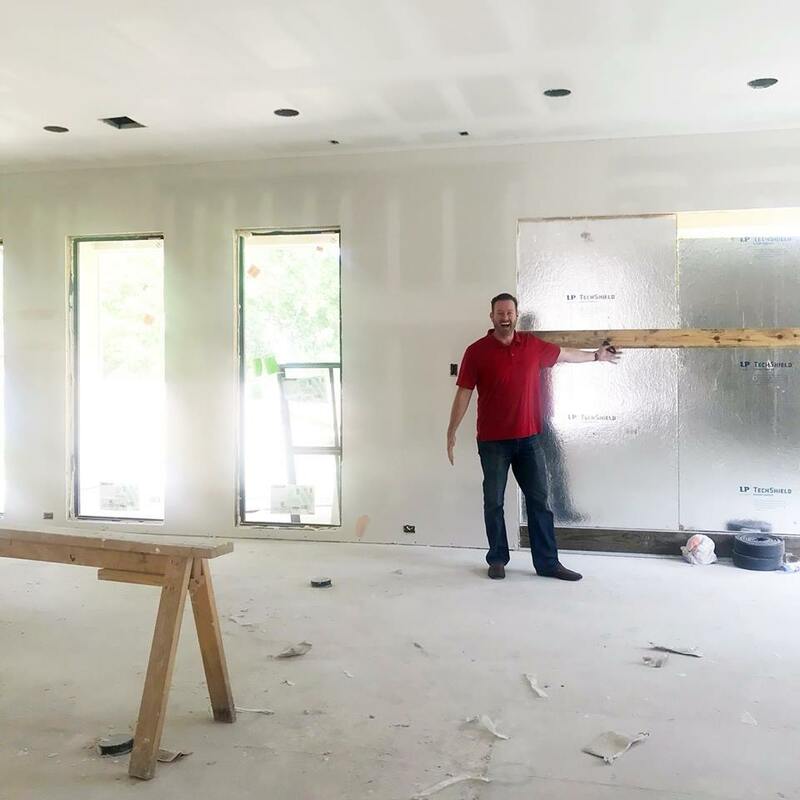 In addition to helping our buyers evaluate reputable builders we were able to advise on what features, options and structural revisions were worthwhile. We see hundreds of houses a year. Our experience allows us to suggest what features you should include while building versus something you might do more cost effectively later. We also keep an eye out for things future buyers will pay extra to have. It is important to get features you love but we help you keep resale in mind. We know what makes a good floorplan. We know how space can be used well. We know why people outgrow and sell houses. We can advise on ways to make your house liveable for years to come. And don’t get us started on inspections! No house is perfect and every home can benefit from a neutral set of eyes. Most builders have great employees but remember, the sales person, builder and all the contractors work for the builder. They are protecting their interests first. Thinking about building? Ryan and Melissa and Cathy all started their real estate careers with new home builders. We have decades of experience working in new construction. We know how to negotiate with new home builders and what to look for in the process. Let us know if we can show you more ways we can help.